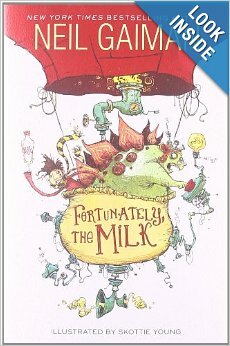 Middle grade readers will giggle all the way through this silly tale through time and space. Supposedly, all these adventures and time travelers happened to father on his way home from the store with the milk. The children wondered what took him so long. It is a typical kind of story that parents often try to make up for children using what they see about the kitchen as far as labels or character ideas. One child is quite skeptical about father’s adventure tale, but the daughter just hopes that somewhere in the story there will be ponies. So, of course, father puts in some ponies. The one constant in the whole silly escapade is the bottle of milk carefully protected in father’s coat pocket. 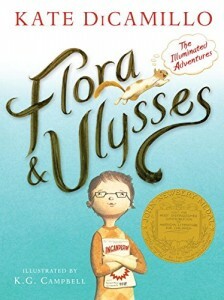 Teachers and librarians will use it successfully for read aloud time. The cartoon type pencil sketched drawings add greatly to the fun and silliness. It would be of particular interest to low readability/ high interest students. The many drawings and large amounts of dialogue make for a great deal of white space in the book that will help to encourage newly independent readers. Ten year old Anna Nickel is mad at her father for moving from Colorado back to Oakwood, Kansas to be a minister in a church that is having problems. There are lots of relatives here that Anna hasn’t ever had the chance to get to know before and she isn’t really anxious to meet them now. Anna is also not happy about living in tornado alley. She is a very cautious young lady who always likes to be prepared. She has a safety club and keeps a notebook about things to do when a hurricane strikes or a rattlesnake bites you. In this humorous coming of age story, a family that takes God’s teachings to heart must struggle with a new house, new town, new school and all the challenges that come with it. 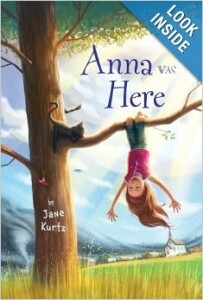 On top of all that, her mother goes away to take care of Anna’s grandparents. Leaving her alone for a while with her preacher dad and some relatives she has never met. This story is great fun and exciting, too. Third grade students will love the short chapters and wide margins on the pages, as will fourth and fifth grade readers. 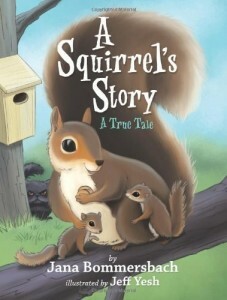 It will be a great read aloud story or can be a wonderful book club book. Readers of Katherine Paterson’s books will love this one, too. Literacy classes can find many skills to study and reinforce throughout these pages that are all seasoned with laughter. Lilly Isabella Lane is nine years old. 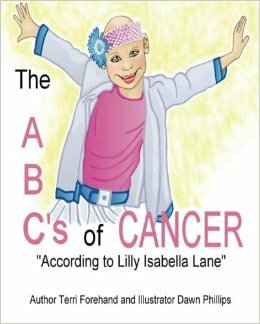 Lilly is a composite of the children for whom the author, also a registered nurse, has given care. A short time ago Lilly was a normal nine year old doing normal nine year old activities. Then she got a fever and only wanted to sleep. She was diagnosed with acute lymphocytic leukemia. 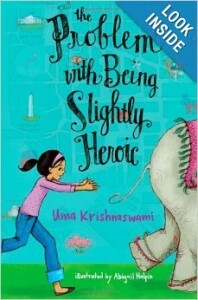 Rather than be depressed about her illness, Lilly decides to learn about it and educate other kids. She wants to be as active and positive as possible. In the process of telling others, she selects words that describe the pros, cons, and neutrals of leukemia and its treatment. At least one word is chosen for each letter of the alphabet. The words for each letter are woven into a prose narrative about treatment, cure, and favorite things. Lilly begins with A is for “attitude,” the positive spunky outlook on life needed to fight cancer. She ends with Z is for “zoo” and “zebra” her favorite place to visit and her favorite animal next to a brown horse. In between are concrete and abstract and subjective words such as B is for “bald,” D is for “dying,” I is for “intravenous lines,” M is for “Make a Wish,” S is for “soup” and “sorry about that,” and T is for “tests.” Two soup recipes and a group of ideas to share with a patient conclude the text. The result is an upbeat info-fiction story filled with easily accessible information about a dreaded disease. One needs to read the whole book to get a full picture and then there are many unanswered questions. Those questions could be used for further discussion, additional research or a visit to or by an oncologist. Illustrator Dawn Phillips has brought a spunky, colorful Lilly to life. Though bald, Lilly often is depicted wearing quirky and colorful headgear. It is her eyes and mouth, however, which leave an impression; they appear to be emphasized with bright make-up outlined with pen and ink. The eye is drawn to Lilly’s lovely face and away from her baldness. 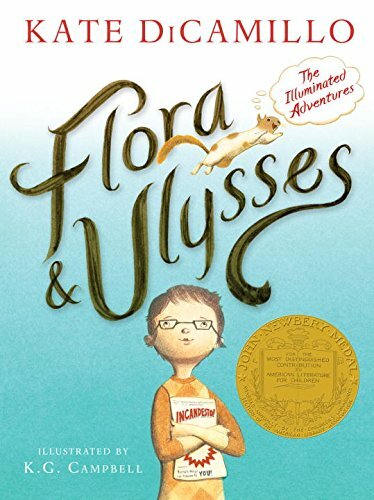 Other books that appear in standard review sources feature a parent who has cancer, and the narrative is based on that parent-child relationship during the illness. On Halloween night, Shelby Sherman Sanford and his family chat about what spooks them the most. His mom hates ghosts, jack-o’-lanterns creep out his dad, and his older sister never wants to meet a real witch. But Shelby, who is only eight, feels brave. Nothing scares him – he’d walk outside in the middle of the night if he could. After his parents put him to bed, he has a dream so vivid that it feels like he is walking alone through the cornfields near his home. He stumbles upon five witches waiting for him. The youngest gives him an enchanted apple and dares him to take a bite. When he does, he gains a “second sight” and can see the spirit world. He glanced down at the cauldron and saw the spirits of the potion, reaching out with ghastly green hands, wanting to escape from the bubbling brew. 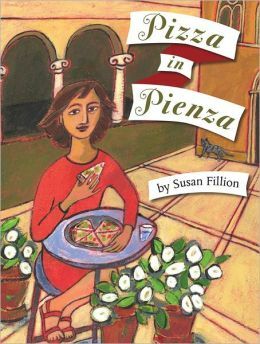 This spooky tale with its Twilight Zone-like ending is gentle enough for third graders to enjoy and could work as a classroom read aloud. 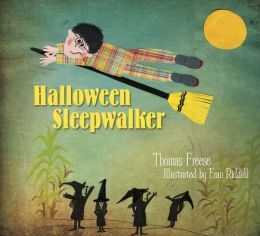 Freese’s writing style is that of a good-natured, sit-around-the-campfire storyteller, and potentially scary images are tempered by Riddell’s folksy artwork – a mix of cartooning and scrapbook paper cutouts. With his signature gentle humor, Richard Peck hits another one out of the park. Or maybe out of the barn, to be more accurate. A mouse, small for his age and not quite grown, lives in the mews adjacent to Buckingham Palace. The time is September 1896, two days before the diamond jubilee for Queen Victoria’s sixty years on the throne. The mouse doesn’t know who he is or even what his name is. But he does know he was raised by his auntie Marigold after his mother died in childbirth. Mouse Minor, as he’s called by his classmates, has a distinctively shaped tail and a penchant for getting in scuffles with much larger mouse children. He learns that there is a mouse doing every job a human does, only the mouse does it better. Also, clothed mice must never be seen by humans. So, as a result of his latest scuffle with the larger boy mice, he sets off on adventure around the palace. He befriends and talks to a cat and a horse, rides in the horse’s ear, gets flicked out into a flower bed, and becomes a yeomouse of the guard. Eventually, he learns of his true identity and destiny. Kelly’s illustrations are perfect additions to the tale, giving a real dimension to Mouse minor and his cohorts. 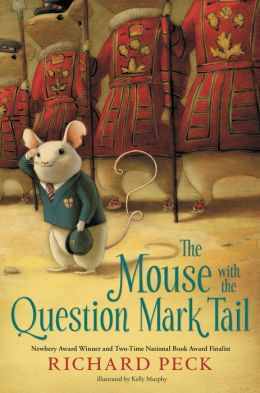 Third graders will get a big kick out of the many adventures of Mouse Minor. They will also love the plays on words and the little running gags. Mouse Minor’s stories about riding in the horse’s ear and swimming in a punch bowl are never quite believed. Everyone wants to know if he’s not quite grown or just small. And why is he pink with black flecks after a swim in the strawberry punch and ride in a pocket? Meanwhile, teachers can sneak in some reading activities related to the Victorian Era and the British monarchy. When Booker T. Washington was a child, all he wanted to do was go to school. But he couldn’t. He was born a slave and put to work on a Virginia plantation as soon as he turned five years old. When slaves were freed during the Civil War, Booker and his family were left with no money and they didn’t know how to read or write. 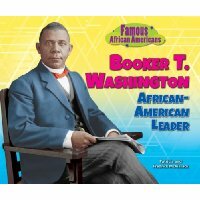 This book, part of the “Famous African Americans” series, tells the story of Booker’s determination to become educated. When a school opened for black children, Booker jumped at the chance. He couldn’t go everyday because he had to work, too, but he read anything he could get his hands on. As he grew, he had a goal: he wanted to go to the first black college in Hampton, Virginia, even though it was 500 miles away. He walked, begged for rides, and hopped trains – it was a difficult journey, but he made it. He dedicated his whole life to education, first becoming a teacher, then principal, then community leader. In 1895, he landed on the national stage at the Atlanta Cotton Exposition and became a voice for a people that had to fight to be heard.